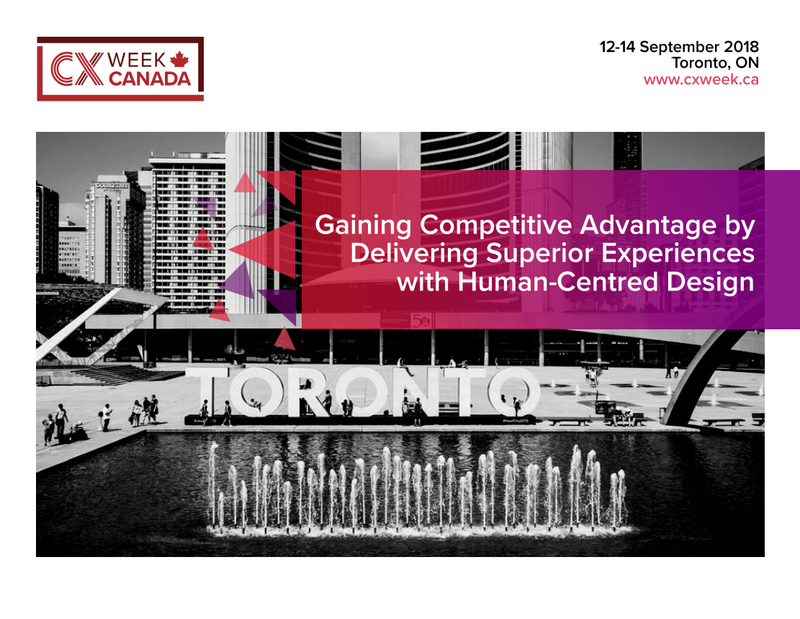 As we prepare the agenda for the 2019 CX Week Canada, take a look at our agenda from last year to see what to expect! Contact us here to request early event information. Recognising how critical customer centricity is to delivering superior customer experiences, we want to take this year to explore more deeply what that really means and re-examine the efficacy of our processes. We’ve all been there—it’s easy to begin our projects starting with the customer in mind, but it’s difficult to maintain that focus amid obstacles and other business objectives.